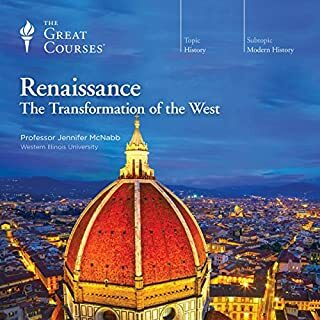 Excellent overview of the middle ages. 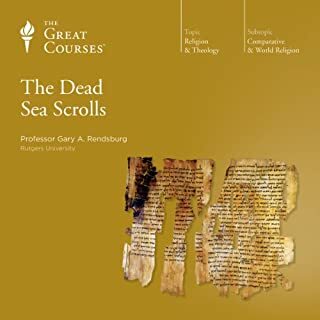 Well designed course with a logical progression of topics through the medieval period. Excellent descriptions of the living conditions of all classes, not just the wealthy. The lecturer was engaging and clearly knowledgeable. 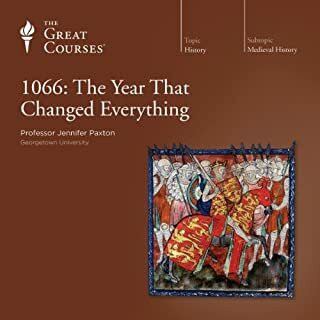 This gets off to a slow start if you're at all familiar with medieval history; I nearly gave up on it at the 30 minutes stage because it seemed to be covering really basic stuff. 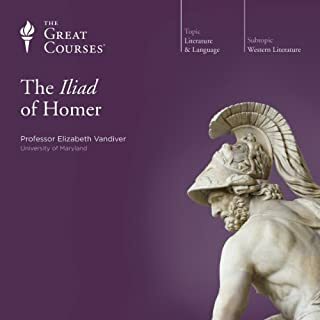 As with all the Great Courses though the lecturer really knows her stuff and the opening section is presumably intended to get all types of reader up to speed before she starts a series of lectures that have a really ambitious scope. For example, I knew about the peasants revolt in England but I didn't know about contemporary revolts in Italy. She's also interesting on the subject of the Arthurian legends, what they can tell us about England in the dark ages, the archeological evidence that aligns with them and the reasons they were re-written afterwards. 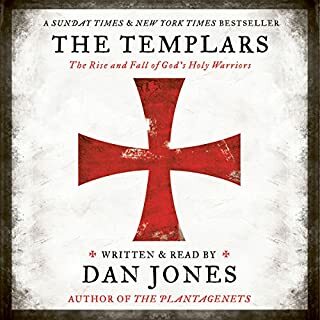 As an approach this worked well for me because European society and institutions such as the church and various noble houses were strongly interconnected so a history which tries to paint a holistic picture feels like worthwhile if challenging approach to take. She's good on the details of day to day life as well giving us a picture that spans diets to underwear for ordinary folks. The Medieval World is informed and enjoyable. 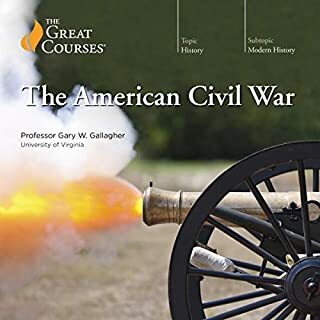 It goes for big picture and description rather than detail or rigorous analysis but it made for an enteraining listen and provided some new perspectives on a familiar period. 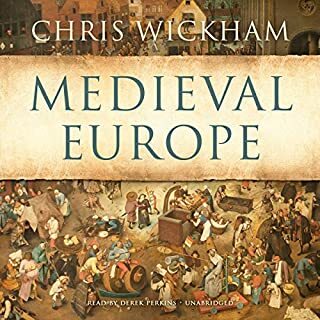 In general a very good overview of medieval life. Maybe noting that the descriptions were more about Western Europe, quite a few things were different in the East and North. Overall, still very much recommend it! I'll admit I'd had this title on my Wish List for some time, but somehow I always opted for something else when time came to choose my next listening experience. 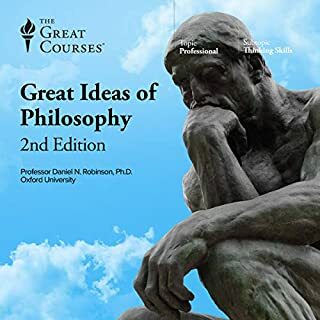 Listening to these lectures now, I keep thinking to myself, "Why did I wait so long?" 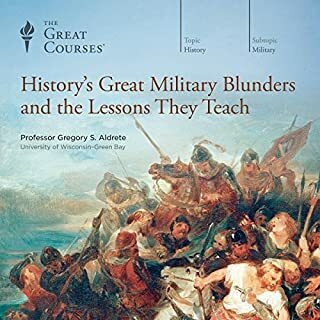 This series of lectures are nothing short of astounding; informative, clear, thorough and all delivered expertly by the highly-engaging Prof Armstrong, who keeps the listener interested and involved at every turn. I've already repeated certain sections as they are so interesting. 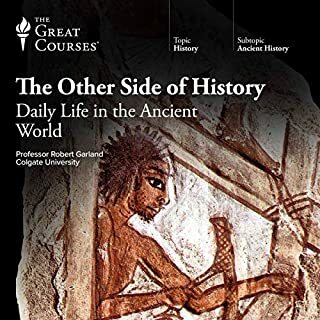 I'm about 3/4 of the way through as I write this, and already looking forward to my commute home so I can pull on my headphones and re-immerse myself in this fascinating subject. 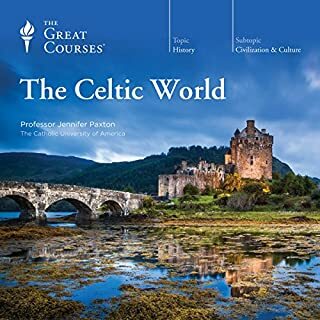 Forget the image you may have of the medieval world, and discover a different view of an age that has been much-maligned by history books and Hollywood alike. A well-constructed and perfectly paced course, with an excellent lecturer. As a wide-ranging introduction to the mediæval world, this hits all the right buttons. Very enjoyable! 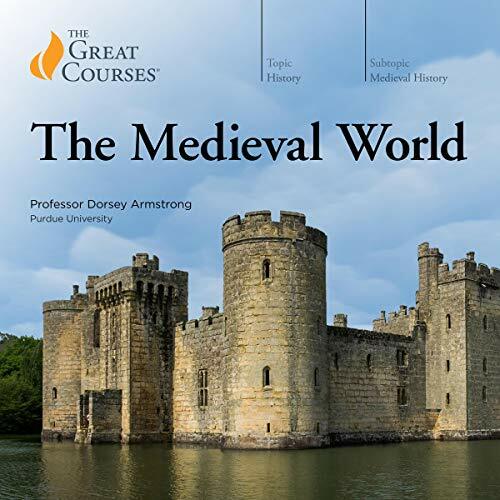 The lecture course presents good overview of the Medieval World. It is well structured, focusing rather on daily life in that period and major events having the influence, rather than just retelling of historic facts. 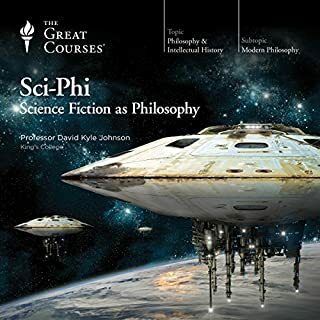 However, from my personal experience - check if you can cope with the narrator`s voice and way of narrating before buying the book. Sometimes the tone of voice can get very annoying, which almost forced me so stop listening for several times along the story. 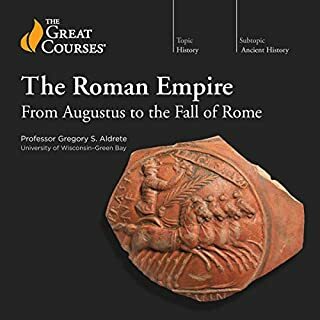 I've purchased about half a dozen of "The Great Courses" series so far, and this has a good lead in quality on the rest. Really beautifully put together. Well put together and well presented. Clearly knowledgeable and passionate speaker. Good overview. Highly recommended. 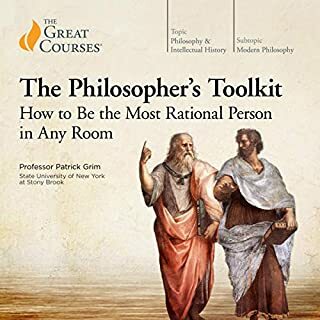 I like this book of lectures all about why we are what we are today and where it all appears to have really begun. 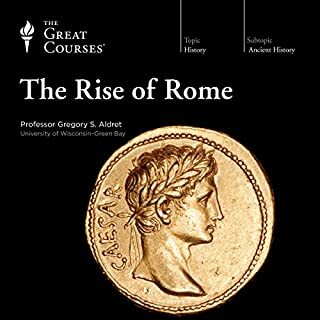 It goes a bit further back than I usually like to go, to the point where the Roman empire is declining though the notional empire still exists and many of its ideas or philosophies still survive today especially in politics. A legacy left though not many documents really survive from that time. The lectures give a concise account of life though as usual not from the point of view of individual classes because simply there's nothing that survives from those times so it's guesswork but we can learn quite a bit about how things would have been for them in view of the violent episodes and how they would have suffered from battles and deprivations since even this far forward in history though still comparitively new in terms of historical time frames things were hard and advances were being made. The naration is pretty good though some of the pronunciations are suspect which is why it's not quite faultless but I think she can be forgiven for that. She trips over her words very occasionally and I think maybe there's a drink of water or two being taken throughout the lectures. However overall a fascinating read. 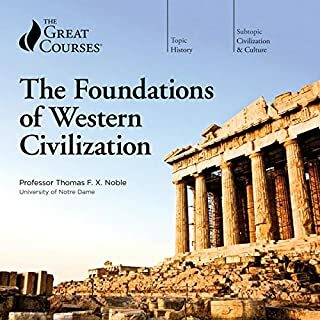 Would recommend it to anyone that wants to learn as much as anyone can about this transitional period in history that far away as it is nevertheless shaped the world we know today in many ways. slightly repetative, each lecture standalone. the series gets a bit repetative bc Dorsey summarises and glosses so much. it's brilliant tho, really, and gives a great overview. 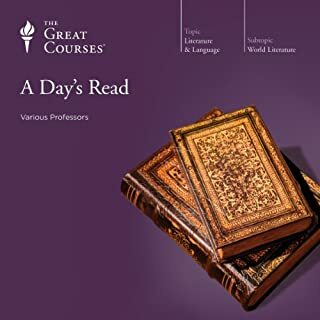 i listened to the modern scholar course of the same name by Mr Madden, which are excellent. 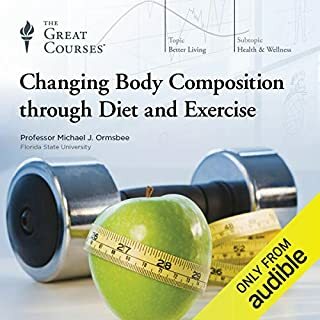 I found this series of lectures by Dorsey Armstrong to be treating the same subject in a very different way. she is obviously very passionate about her subject, I really enjoyed listening to her reading old poetry and old songs, she brought the period to life in a new and vivid way for me. "mendicant" doesn't mean "wanderer", as she suggest in the course about the mendicant orders, but "beggars"
and the course about life in a noble household, which she does expressly refer to as "those who fight", doesn't contain any information at all on the fighting aspect of their lives.